In the metals industry, the concept of hardness testing can be indicated in a number of ways. Perhaps the most valuable and frequently used evaluation for metals, hardness testing has the purpose of investigating the properties of a metal and other certain materials. The result from the test will determine the suitability of a material for a particular purpose or the kind of treatment the material can be subjected to. So how can you test the hardness of metals and why is the test so valuable? Through the method of indentation, hardness can be measured in terms of the depth of penetration in the material whether it’s using a steel ball or a steel drill. This can range from simple inspection to special indentation tests where an instrument is used to determine the force that is required to achieve a certain depth. Generally, as the test material becomes softer, the depth of penetration increases. Progressing from a simple indentation test, this method is used to investigate the area of the indentation rather than the depth to measure the microhardness of a material. There are only two testers for this concept: the Scleroscope and the Leeb. The test consists of dropping a diamond tipped hammer from a fixed height onto a surface to determine the height of the hammer rebound. There are at least two instruments which can be used for the scratching method including the use of Turner’s Sclerometer or a different kind of file that can slide against the surface. As hardness testing is associated with wear and resistance, both can be used to evaluate each other. However, it takes a lot longer to determine the wear rate and resistance of a material than it takes to conduct an indentation test. Although wear tests in the laboratory can be accurate when used correctly, they can also be misleading and should not be used as the sole answer for evaluation. Two kinds of abrasion tests can be used in the laboratory which include high stress abrasion and low stress scratching abrasion. The act of hardness testing is valuable because it investigates the properties of a material and it helps to determine what the metal can be used for. There are no absolute standards of hardness, but with each metal you can expect varied results. 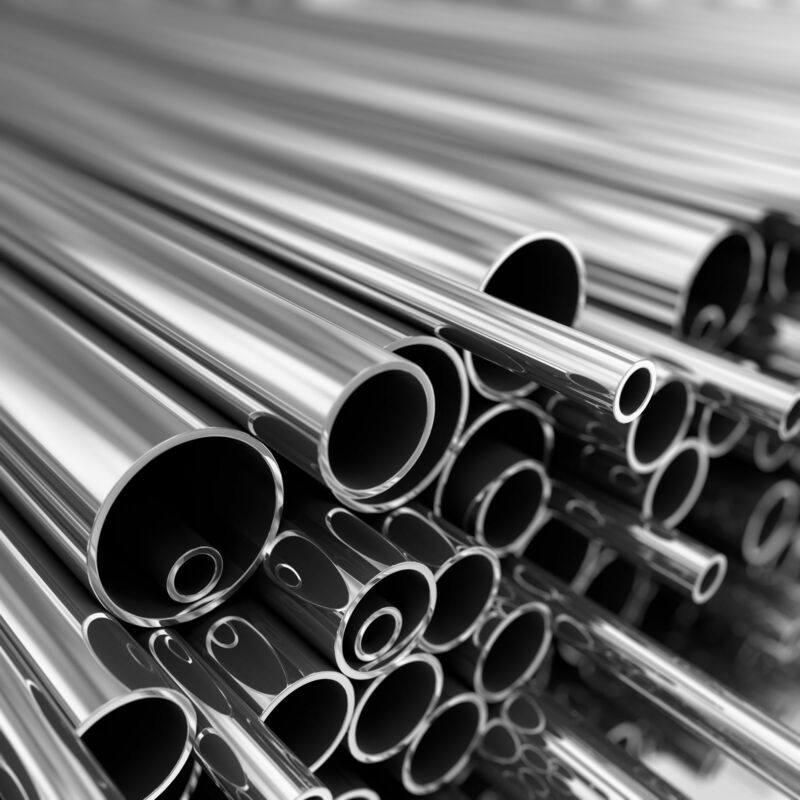 For more information on the metals we have on offer such as mild steel and aluminium, please browse our website. Steel is a staple material in construction, and it rose dramatically in popularity through the end of the nineteenth and into the early 20th century, allowing architects to build higher thanks to the strength of steel and ease at which it can be fabricated.